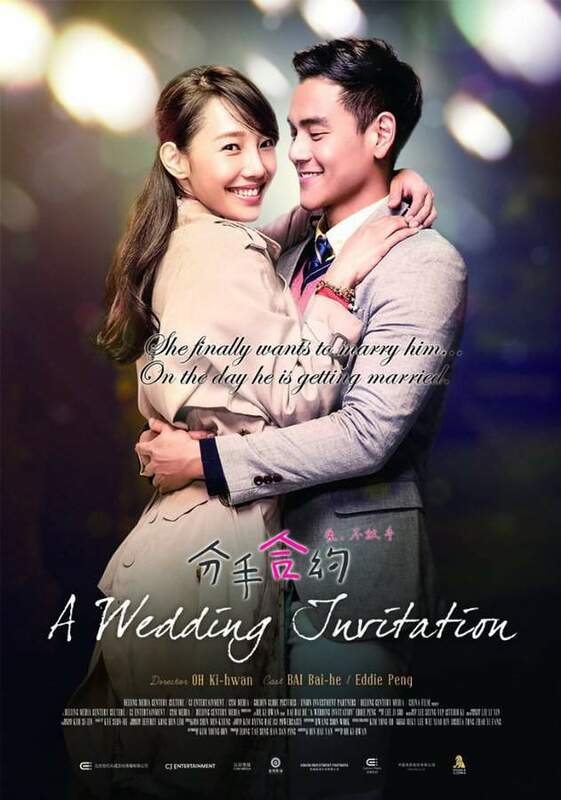 High school sweethearts QiaoQiao and Li Xing are about to graduate from university and Li Xing surprises QiaoQiao with a marriage proposal. QiaoQiao, however, declines the proposal, offering rash arguments as to why he's not ready. Little does he know, QiaoQiao has a devastating secret. Nonetheless, they write a break-up contract; if they're both single in five years, they'll get married. The two part ways and five years pass. 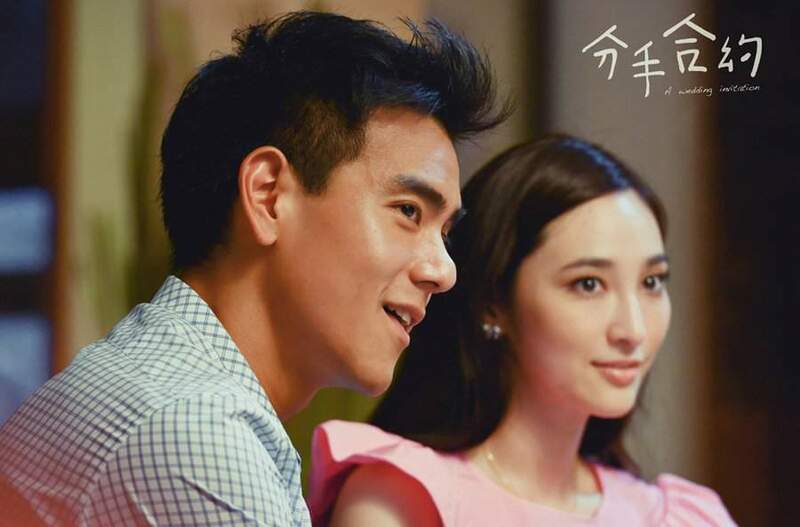 Believing Li Xing is still waiting for her, QiaoQiao waits patiently for his call. 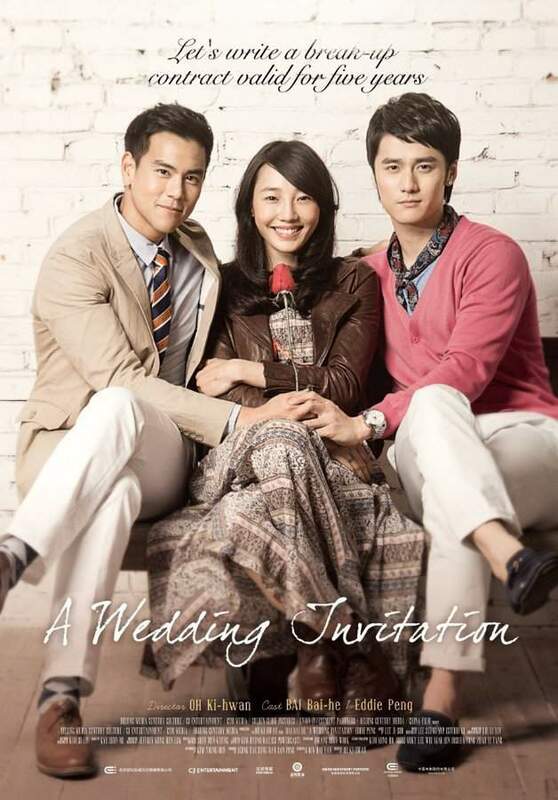 But when Li Xing finally does contact her it's to invite her to his wedding. QiaoQiao is flabbergasted and is determined to win her former flame back at any cost-even though the secret that forced them apart lingers. Can their love truly be reignited?